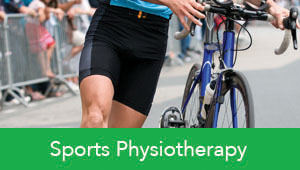 Providing physiotherapy services & treatments to Skipton, North Yorkshire, Lancashire and the surrounding areas. Paragon Physiotherapy provides treatments for all types of conditions, injuries, pains and joint problems from its two clinics in Skipton. We are an experienced and highly qualified team who provide patients of all ages and abilities with bespoke care. 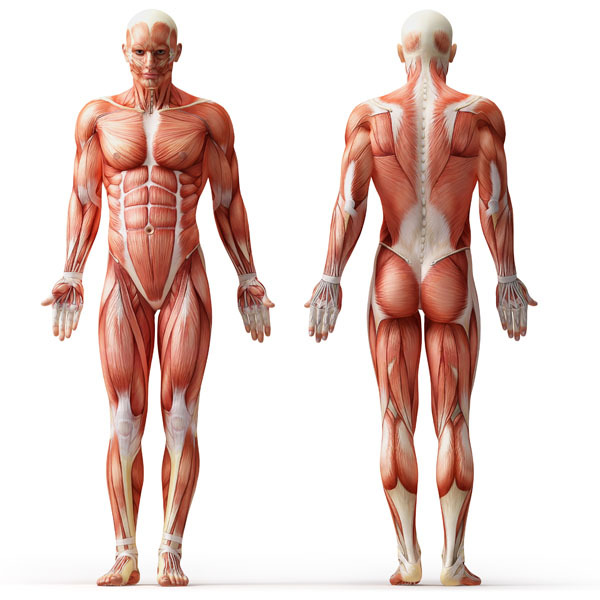 Paragon Physiotherapy has been operating for over ten years, with special interests in Sporting and Spinal Injuries whilst catering for all types of musculoskeletal problems with excellent results. Here at Paragon we genuinely care about every one of our patients and are passionate about getting you better as quickly as possible. We like to get to the root cause of your problem, which is why we have extended assessment and treatment times to enable us to be as thorough as we can. We are able to use many treatment modalities at our disposal and we will always explain to you what we do and why, thereby ensuring you remain at the centre of the treatment program. We cater for the vast majority of sports injuries, acquired from diverse past times such as walking to more complex injuries associated with impact sports like rugby and endurance sports such as triathlons. Many businesses have problems with staff sickness due to musculoskeletal injuries. 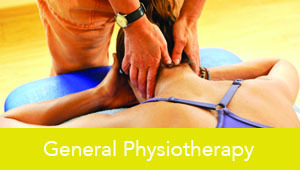 With early intervention, physiotherapy can provide a cost effective way to get your staff back to work faster. 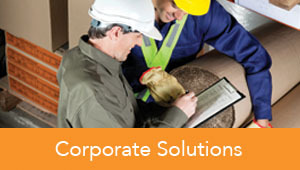 The risk of repeat injury is also reduced and we can actually save you money in the process. Our clinic is located at 28 High Street in Skipton town centre, where we perform our Assessments and Physiotherapy Treatments including gait and running analysis. Paragon Physiotherapy operates with exclusivity from the fitness centre and as a result can take advantage of the facilities there to provide hydrotherapy. We also rehabilitate people who run for their sport, such as footballers, rugby players, racquet sports, hockey players, club runners etc. Part of this rehabilitation may involve Dynamic Movement Skills training, a unique rehabilitation methodology proven to improve your motor skills, coordination, balance, speed and agility. Few physiotherapy practices can claim hydrotherapy as one of their regular treatment modalities, but due to our exclusive link with Craven Swimming Pool we are able to use their warm training pool which features a unique system to adjust the depth of the water in seconds to suit individual therapy requirements. The pool has full disabled access including a lift into the pool for people with disabilities, which eliminates the need for uncomfortable hoisting.